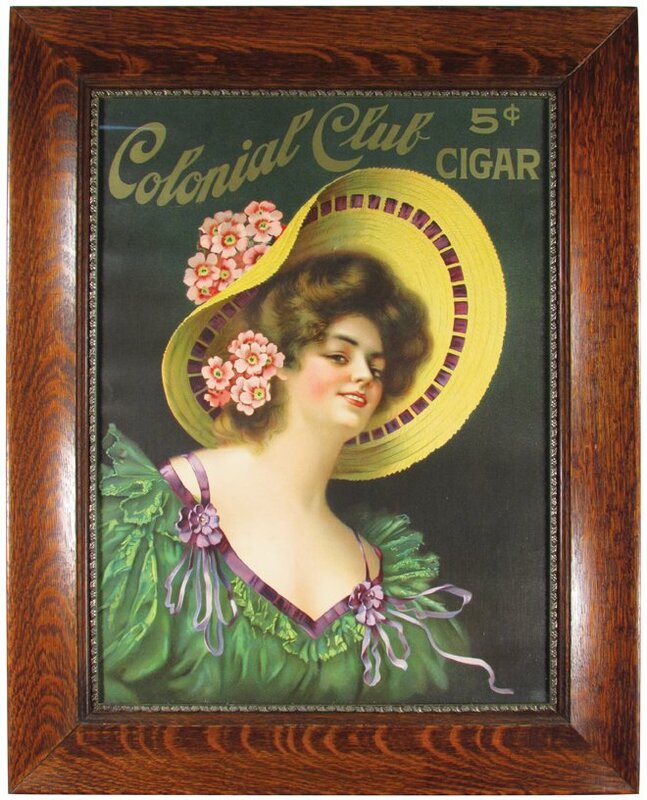 Here is a stunning lithograph advertising the Colonial Club 5 ct. Cigar. 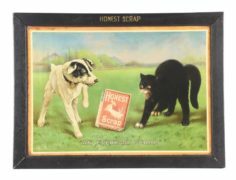 This lithograph is made of heavy paper and features an early 1900 era lady with a bright yellow hat. 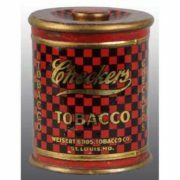 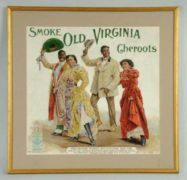 The Colonial Club Cigar brand was a very popular seller when this print was made around 1900.